The WPP chief shared his thoughts on the state of the industry. 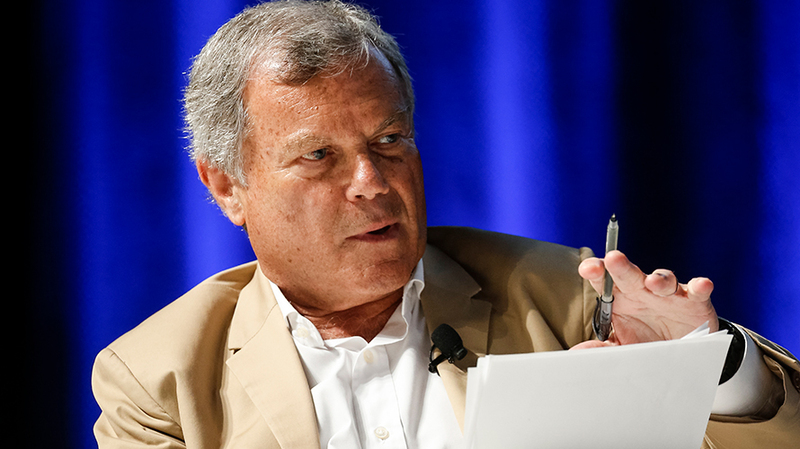 WPP CEO Sir Martin Sorrell has a few ideas about what the advertising industry’s biggest woes are and how it can move past them, but he also thinks the “tiddly-pop little industry” is too obsessed with winning. “Until there’s one agency, you can’t change that,” he said, adding that he believes the industry is headed towards a future with fewer agencies and holding companies. Ultimately, he thinks that it’s “being regarded as being a cost” and “benchmarked to death” that agencies should really worry about. “Fundamentally I do believe that what we do adds value, when harnessed with innovation,” he added. Sorrell, who has voiced criticisms of the network before, also weighed in on Facebook’s latest scandal involving anti-Semitic ad targeting.